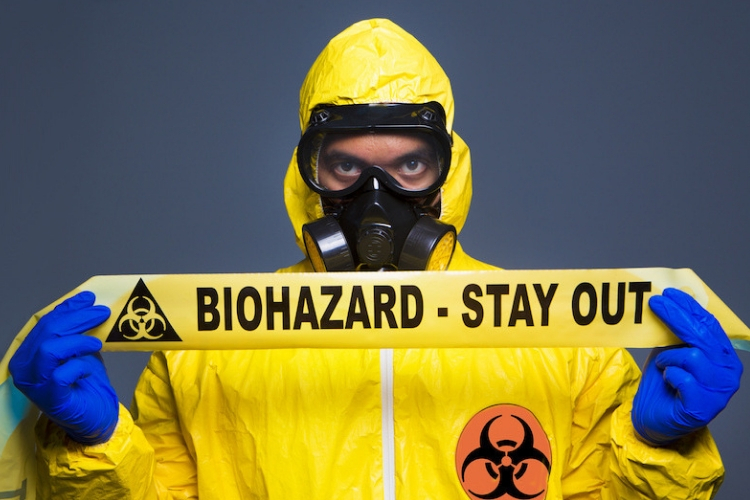 Our services include crime scene cleanup, homicide and suicide cleanup, unattended death, blood cleanup, tear gas removal, biohazard remediation, hoarder/hoarding cleanup, communicable disease disinfection, harmful exposure clean up and mold remediation. The key to mold control is moisture control. If you are having a problem with mold, look into ways of eliminating moisture in your home. If you already have mold, you will want to get rid of it as soon as possible as it creates airborne spores that can cause serious health problems and conditions. We have a chemical that can neutralize harmful exposure of deadly drugs in as little as five minutes. Just 2 to 3 milligrams of these deadly drugs -- equivalent to five to seven grains of table salt -- is enough to cause respiratory depression, arrest and possible death, according to the Drug Enforcement Administration.